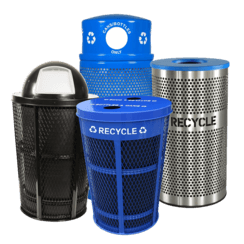 Recycle Away provides recycling and waste equipment to cities and municipalities large and small throughout the United States and Canada. 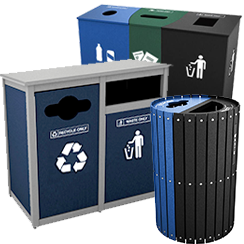 Our core public service marketplaces include city and town governments. 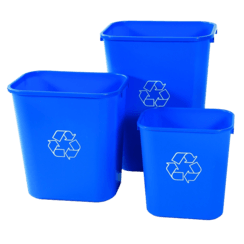 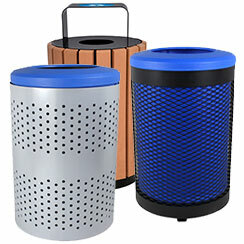 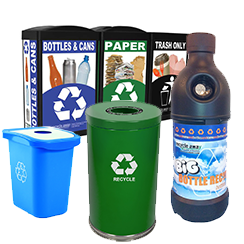 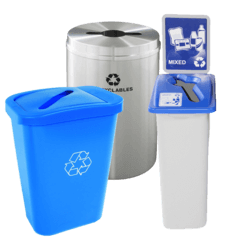 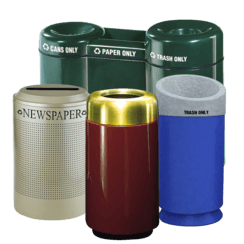 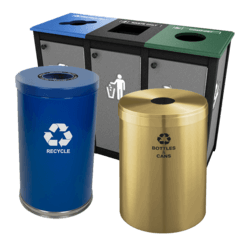 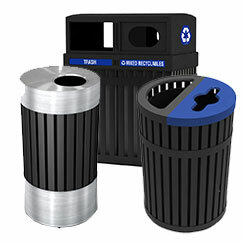 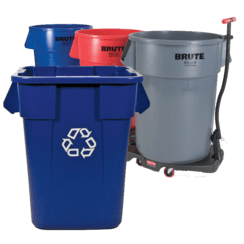 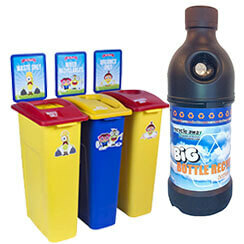 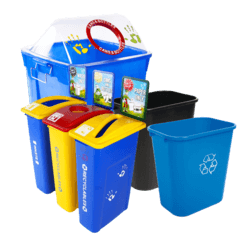 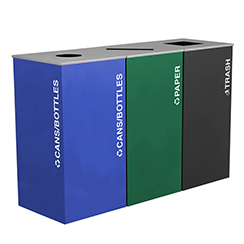 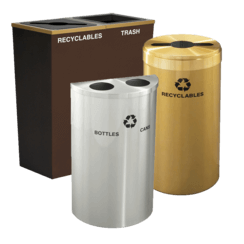 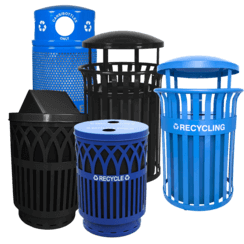 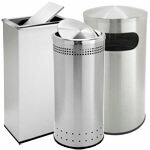 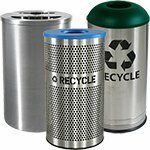 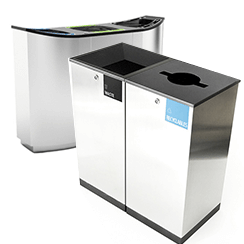 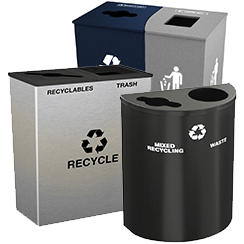 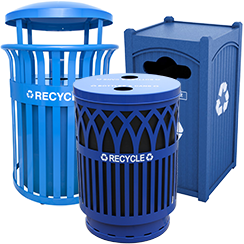 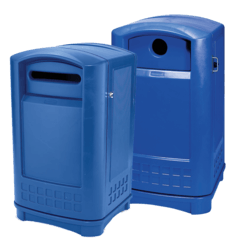 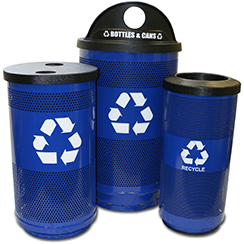 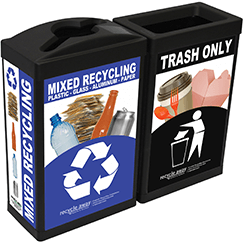 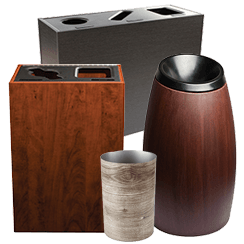 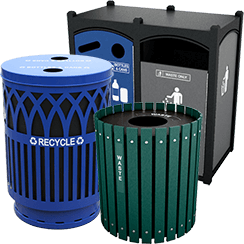 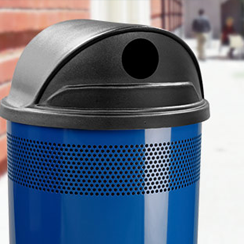 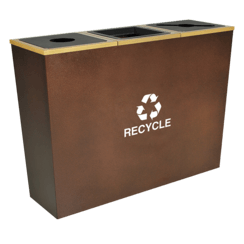 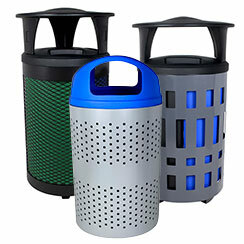 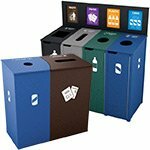 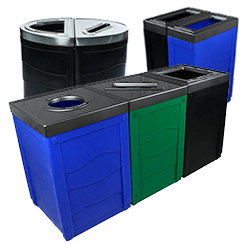 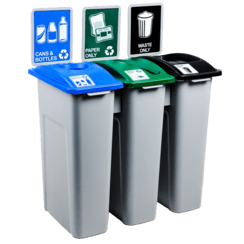 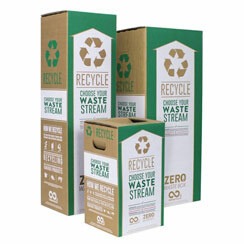 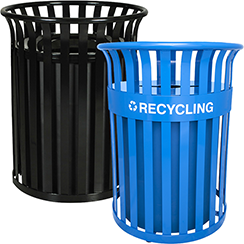 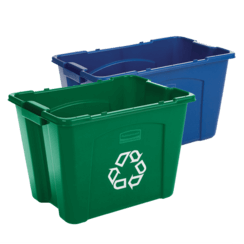 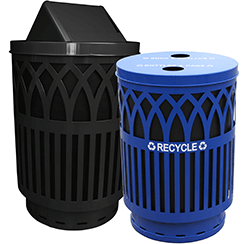 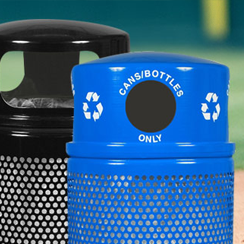 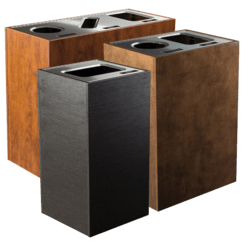 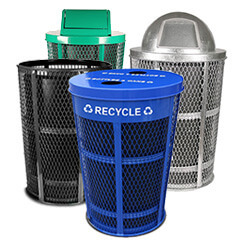 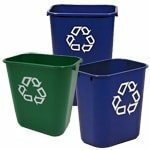 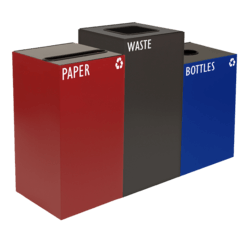 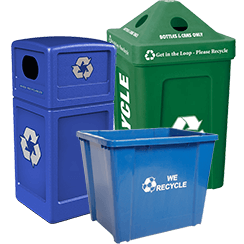 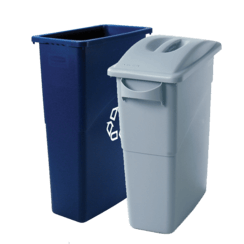 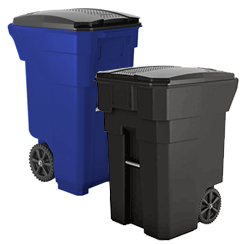 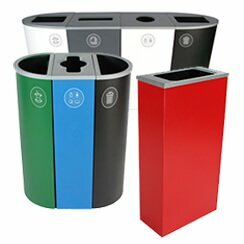 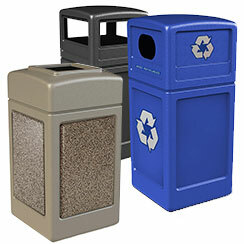 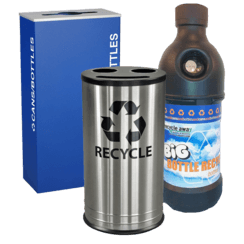 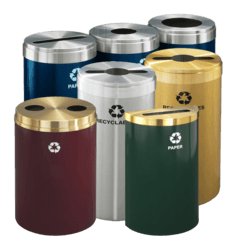 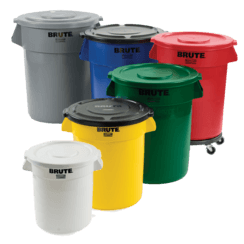 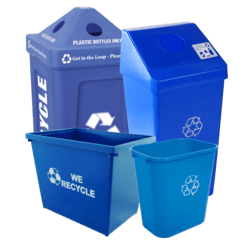 We supply recycling bins and barrels for government agencies with a focus on quality, durability and price. 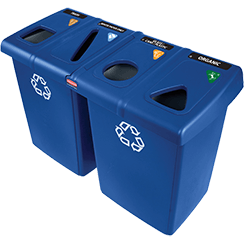 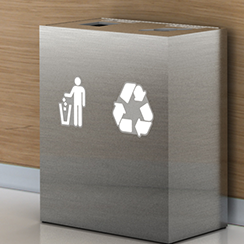 Procurement managers look to Recycle AWay when planning sustainability programs for public buildings and private agency office spaces and public indoor and outdoor areas. 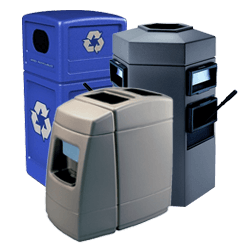 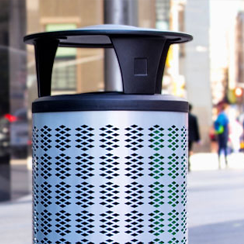 From atriums and parks for local and state governmental organizations to transportation centers, bus stops and train depots; we help American cities look their best with durable, high-traffic refuse collection stations and standalone trash and recycling containers. 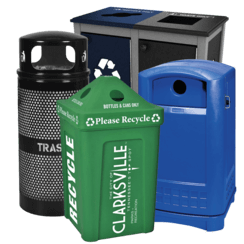 Our amazing sales and customer service staff helps city and town managers, program coordinators and sustainability officers design and implement recycled material collection programs from initial vision to final install. 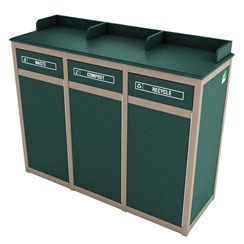 We are especially knowledgeable when it comes to outfitting public school buildings, city halls, courthouses, parks, fire stations, police barracks and emergency management facilities. 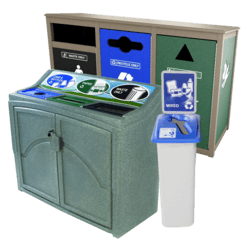 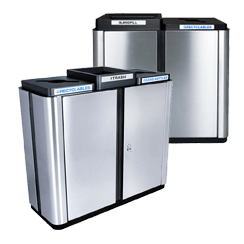 Our bulk pricing discounts makes it possible to provide entire centers of government with everything from waste baskets to custom recycling stations with 2-4 streams in quantities of one to one-thousand. 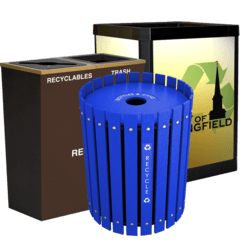 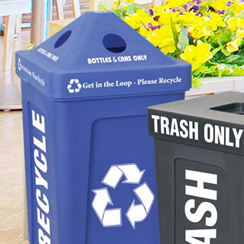 Our free graphic design service let’s cities build beautiful public-facing recycle programs with city and government seals and crests inlaid or printed on containers. 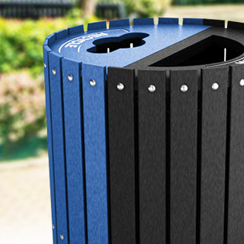 Need help branding your downtown or tourist areas, get in touch we would be thrilled to help.